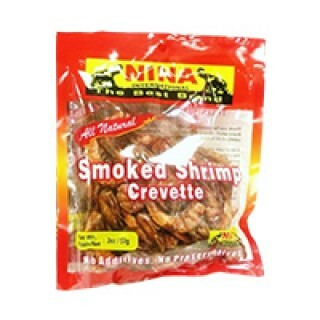 Smoked shrimp by Nina recipes have an extremely short cooking time. Some people eat shrimp raw, so the smoking process will lightly cook the shrimp and give it a great flavor. Your shrimp should only cook for about 30-35 minutes or it will begin to dry out on the smoker. The best price to order this African food item is only here on Deeskus right now.